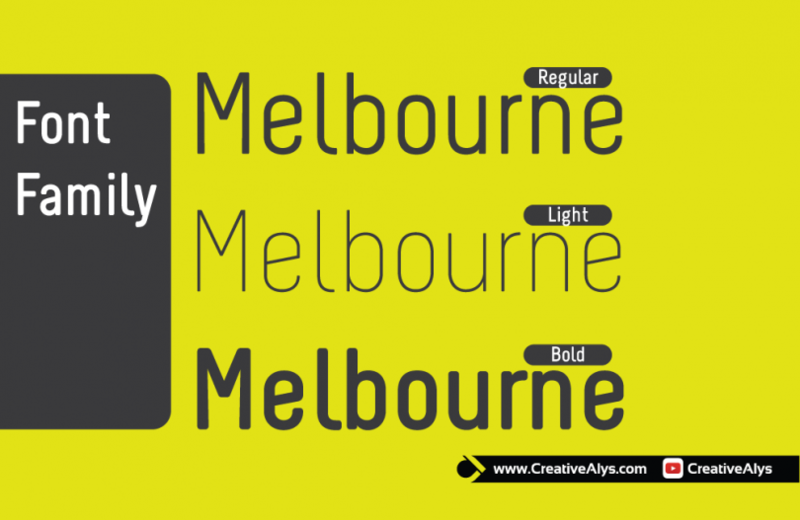 Melbourne is a basic yet modern sans serif typography free for personal use. 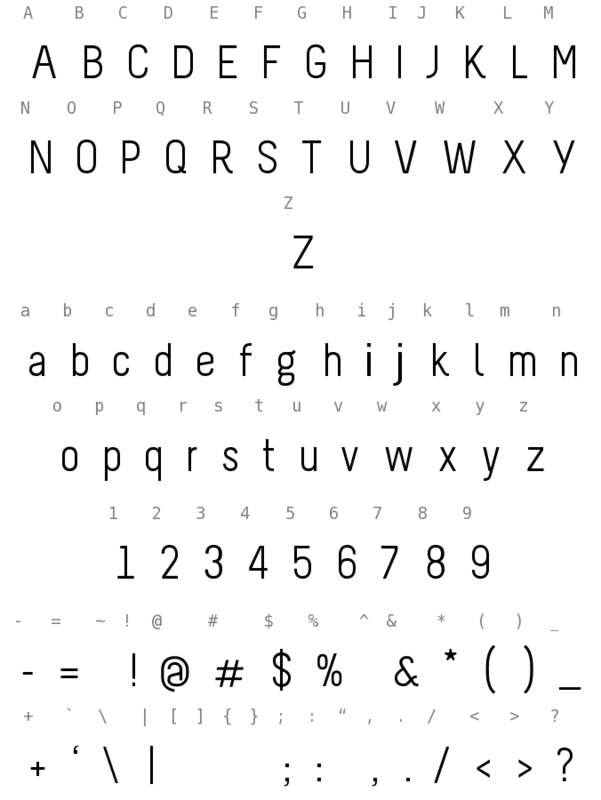 Melbourne font is best for logo design, websites, blog headings & brochure, flyers design and more to grab the attention of viewers. 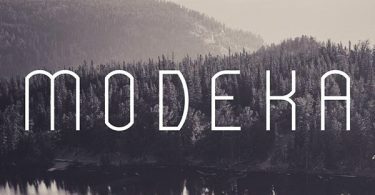 Grab this modern font now and feel free to share it. Also don’t forget to subscribe to our YouTube Channel to get more amazing stuffs and useful information.